There’s a new power couple in town, and I’m not talking about Michael Kors and Jimmy Choo. It’s AMP and PWA. While you may not have heard of them, these two revolutionary technologies are changing the mobile commerce industry. This powerful combination makes it simple for retailers to develop mobile sites that are lightning fast - magnitudes faster than responsive mobile web. To understand the significance of these game-changing technologies, it’s important to take a quick look at the evolution of mobile commerce. In the early days of m-commerce, even before smartphones, consumers could use a modified web browser on their phones to render retailers’ desktop websites. The experience was slow, clunky and extremely limited.With the advent of the smartphone in 2007, consumers gained access to a full browser, however accessing desktop sites from a mobile phone still proved to be inefficient at best. Recognizing the power of the smartphone, retailers began developing dedicated mobile sites. Most brands adopted a technology known as mobile transcoding, which involved screen scraping a desktop site to render it on a mobile browser. Whilst screen scraping provided a subset of the desktop experience, these sites were incredibly slow, and the visual experience was compromised as a result of the brute architecture, providing a mediocre user experience.In the next iteration, the industry responded with Responsive Web Design, which applies the same code for desktop and mobile and adjusts the site to respond to user preferences. While more efficient for developers, it increases the latency for mobile web – with pages frequently taking 6 -18 seconds to load, a virtual eternity in the mobile world. RWD crushed the user experience.Silicon Valley trailblazers Facebook and Google, whose users predominantly access their sites from mobile, understood the importance of putting the mobile user experience first. They recognized the need to make mobile commerce fast – virtually instant. Facebook responded with a solution called Instant Articles. Facebook Instant Articles solves lengthy load times by allowing publishers to optimize their content so readers can access it instantly. Around the same time, Google also responded with a rival technology and in late 2015, – AMP was born. AMP, or Accelerated Mobile Pages, was a project started by Google with the goal of making load times on mobile devices significantly faster. AMP specifically relates to the speed with which users can load landing pages, the page you arrive on by clicking a link on another web page (such as search engine results) or by visiting a site’s homepage directly. The basic idea behind this innovative technology is that sites will only load exactly what is needed to render the requested page. This incredible technological efficiency saves magnitudes of time compared to existing RWD technology and loads 4x faster. So it’s great that users can now load landing pages with incredible speed, but what about the rest of the mobile site? 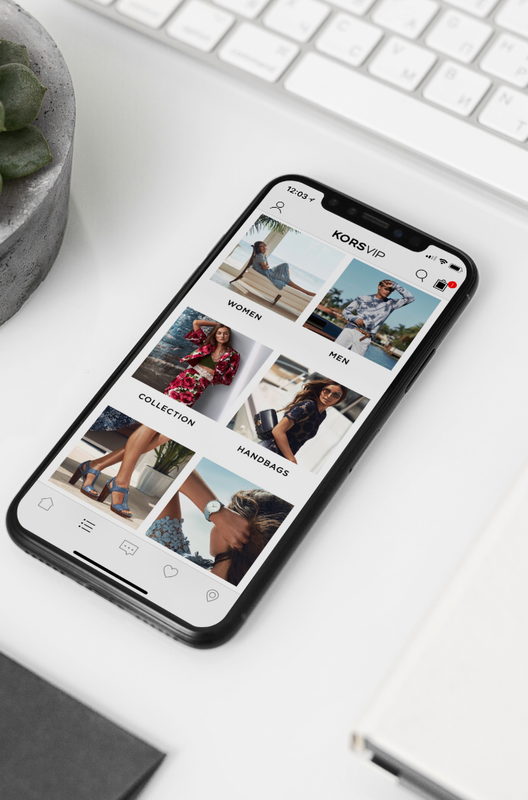 To create the ultimate user experience, retailers need to offer a sophisticated mobile shopping experience – including a shopping cart, inventory look-up, loyalty, and checkout - with the same hyper speed that consumers get from AMP. That’s where PWA comes in. PWA stands for Progressive Web App, and it does for the rest of the mobile site what AMP does for landing pages. Think of AMP as the preview and PWA as the full experience. 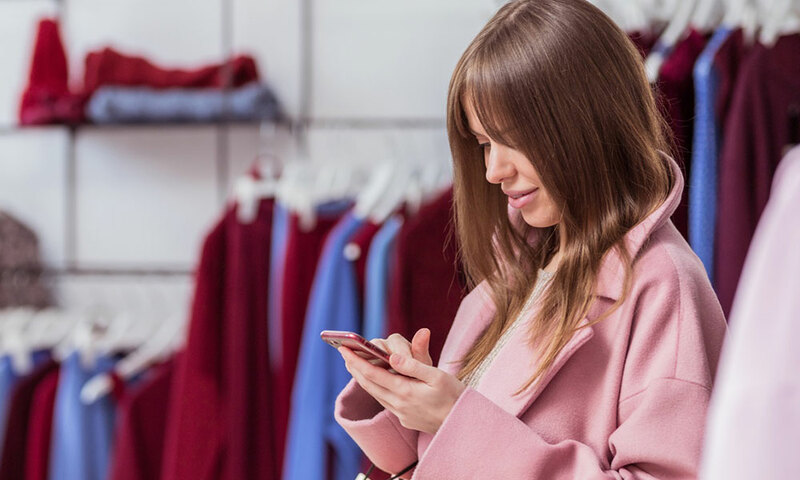 Early adopters like Flipkart, eBay, and Airbnb have realized the benefits of this new technology and are paving the way for the retail industry. E-commerce giant eBay is embracing AMP to enhance the mobile shopping experience. When a user searches for a “preloved Chanel handbag” on Google from their mobile device, the AMP product page is displayed in the search results. eBay’s result features a lightning bolt and the word “AMP” which tells the user that the page is fast and mobile friendly. The user then clicks on the link and instantly, the category landing page for pre-loved Chanel purses is displayed. 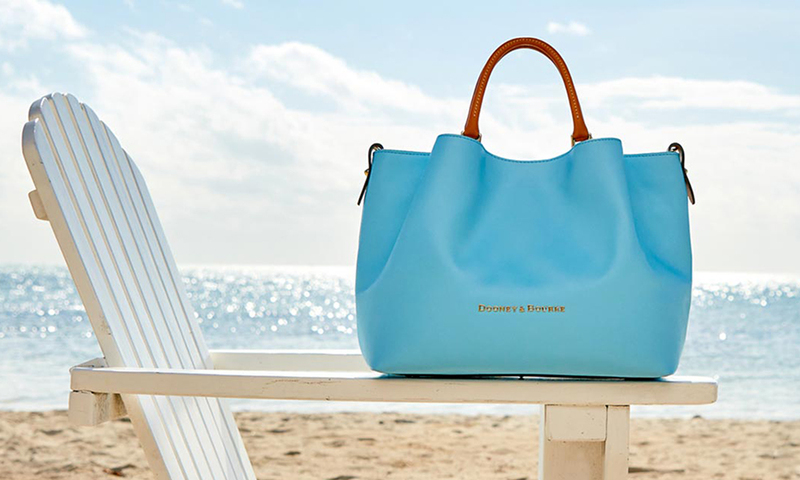 The same applies for pre-owned luxury accessories site, Tradesy. ‍Description: AliExpress increased conversion rate for new users by 104% with PWA. Source: PredictSpring. The biggest mistake the retail industry made was relying too heavily on slow mobile websites - it failed in all dimensions, including consumer experience, speed, and conversions. It’s time retailers and brands correct this mistake and build AMP and PWA mobile experiences. 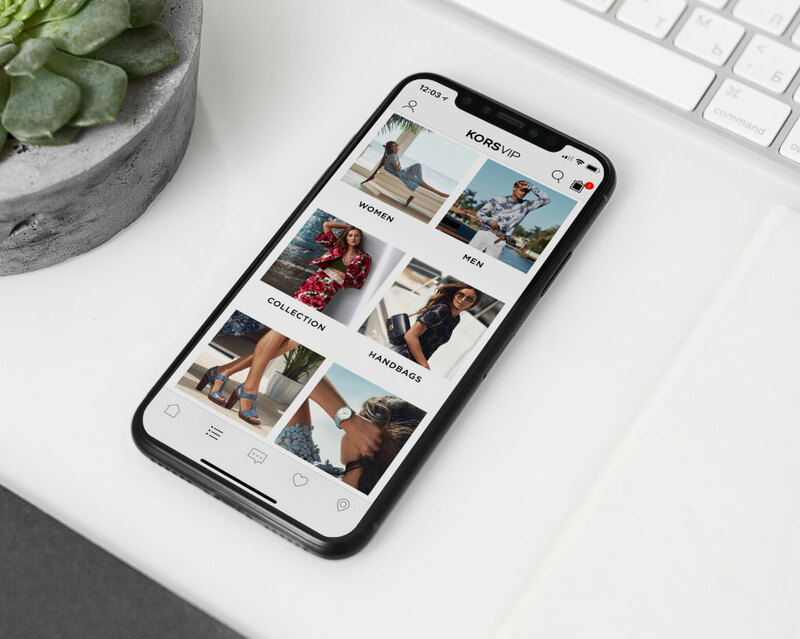 The overall goal of mobile commerce sites is to increase sales by creating a positive user experience – one that is fast and frictionless from initial click to final purchase. Mobile first retailers can now leverage AMP and PWA to create homogenous user experiences that mimic a native app experience. The powerful combination of AMP and PWA makes retailers’ landing pages easier to find and, once found, makes them more enjoyable to browse. Consumers will stay on a site longer and experience less friction during the purchase process. 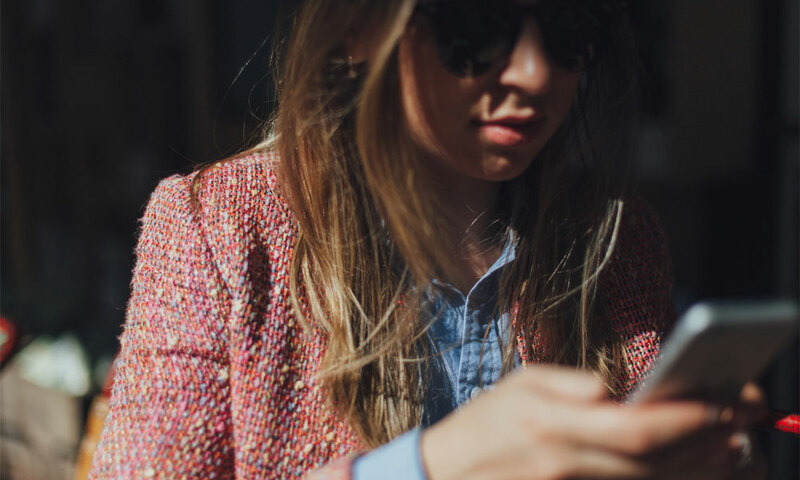 Retailers who revamp their existing mobile sites to include AMP and PWA will reduce latency, improve the user experience, increase conversions and, importantly, drive up sales.